There are melodic bass producers, and then there is Nick Miller. 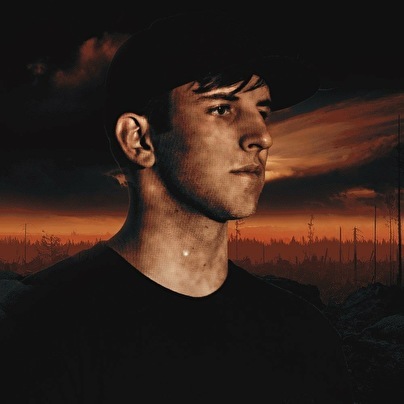 The Denver-based producer known as Illenium has been turning heads in the dance music community over the past year and for good reason. Illenium has distinguished himself from the myriad of others through an unrivaled ability to create an immersive emotional experience of highs and lows that pulls on the heart strings and leaves the listener awestruck, accomplishing in the span of just a few short minutes what takes many a full set. He has displayed an adeptness for creating aural arrangements that vary in style, yet always maintain beauty, complexity and emotional depth. Illenium gave the world a taste of what he has to offer in 2014 with standout originals 'Falling In," 'So Wrong," 'Make Me Do;" remixes of Dawn Golden, Odesza, Oh Wonder; and performances at Global Dance Festival, Decadence NYE and other select dates. However, as foreshadowed by his inclusion in UKF's 'Ones to Watch: 15 for 2015," this is poised to be Illenium's breakout year.